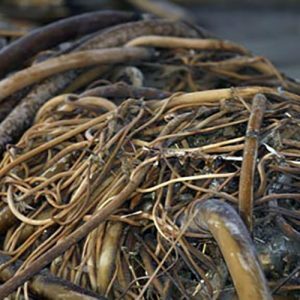 Kombu — the Laminaria species of the kelp family – brings a diverse range of nutrient, flavor and digestibility benefits to the table. 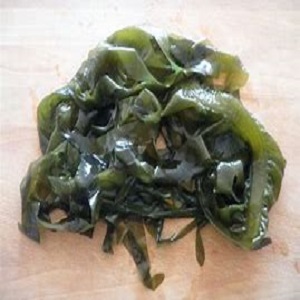 Fresh or dried kombu can be used in a variety of bean, salad, soup and pickle dishes. It can also be an ingredient for sauces and stocks, or enjoyed on its own to introduce health benefits into your diet. 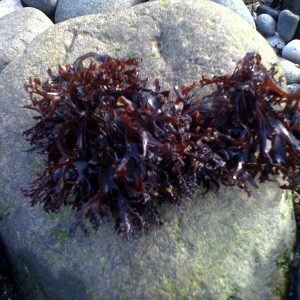 contains a vast amount of minerals and is exceptionally rich in iodine. 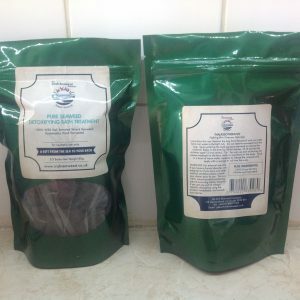 Iodine is needed for growth and function of the thyroid gland and for energy metabolism. 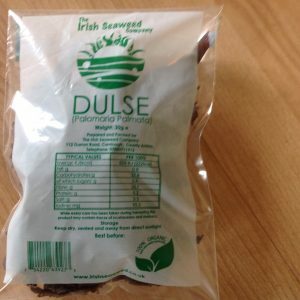 It is naturally high in fibre and has been used as a natural dietary fibre for years. 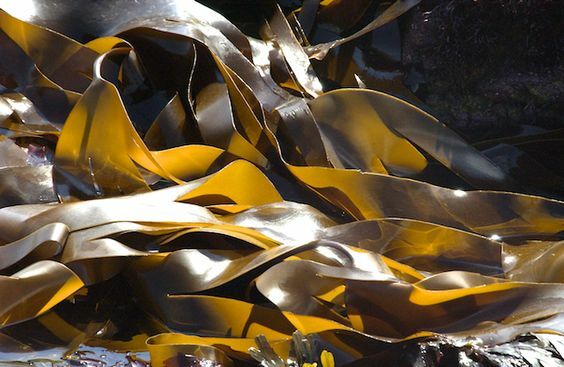 Kombu is high in protein making it a tasty low calorie snack for any time of day.